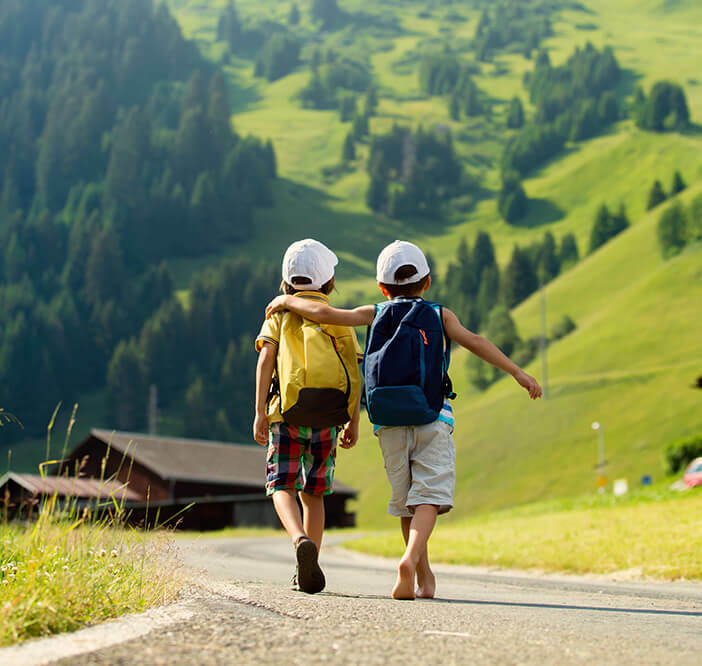 At Horwath HTL, our focus as a Brand is one hundred percent on hotel, tourism and leisure consulting. Our services cover every aspect of hotel real estate, tourism and leisure development. Our clients choose us because we have earned a reputation for impartial, expert advice that will often mean the difference between success and failure. We know that every project is different, but we can bring all of the experience gained over our 100-year history. We are a global Brand with 45 offices, who have successfully carried out over 20,000 assignments. 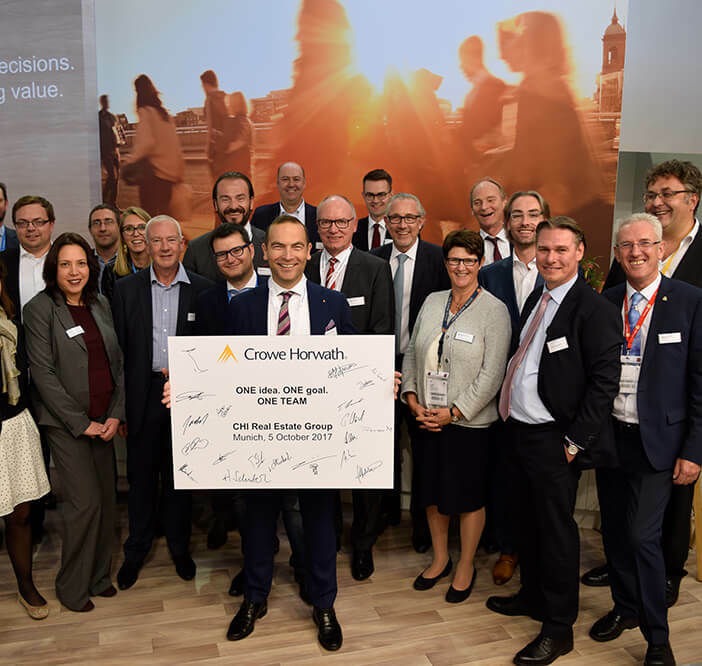 We are part of the Crowe Horwath network, a top 10 accounting and financial services network. We are the number one choice for companies and financial institutions looking to invest and develop in the industry. This unique combination of talent provides Crowe Global with the worldwide capabilities of a highly integrated network to deliver value to multinational clients.